'3D PHOTO JAPAN' is a stereoscopic 3D photo series ebook from Japan. 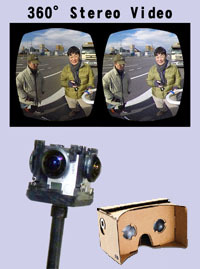 3D PHOTO JAPAN is a stereoscopic 3-D photo series ebook. All photos in this ebook are in anaglyph 3-D. You can enjoy these 3-D images using Red-Cyan 3D glasses. The 1st and 2nd issues are now available on the iBooks store. UK : 3D Images Ltd.
‘3D Photo Japan Vol.2’ will be issued soon.